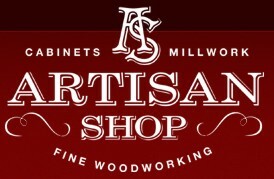 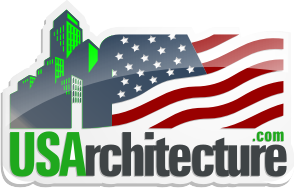 and other reclaimed building materials. .
Development, design and construction mountain & contemporary architecture. 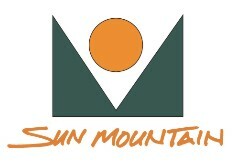 Sun Mountain, Inc. Made in the U.S.A.
Providing quality custom wood doors, mouldings, millwork and accessories.